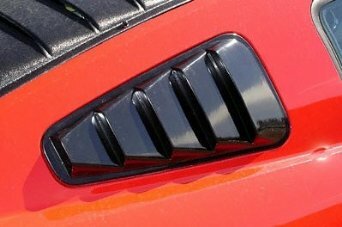 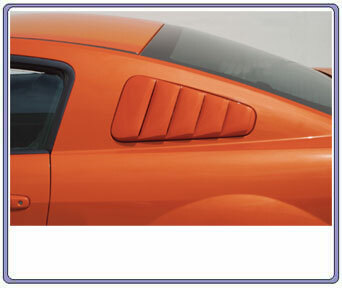 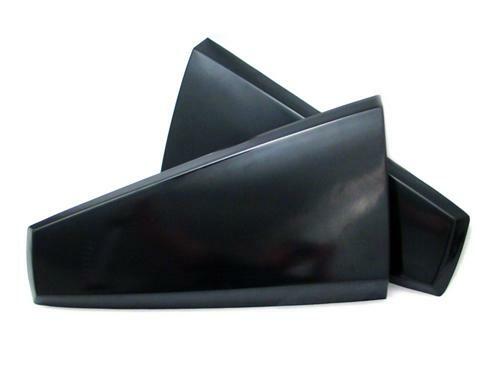 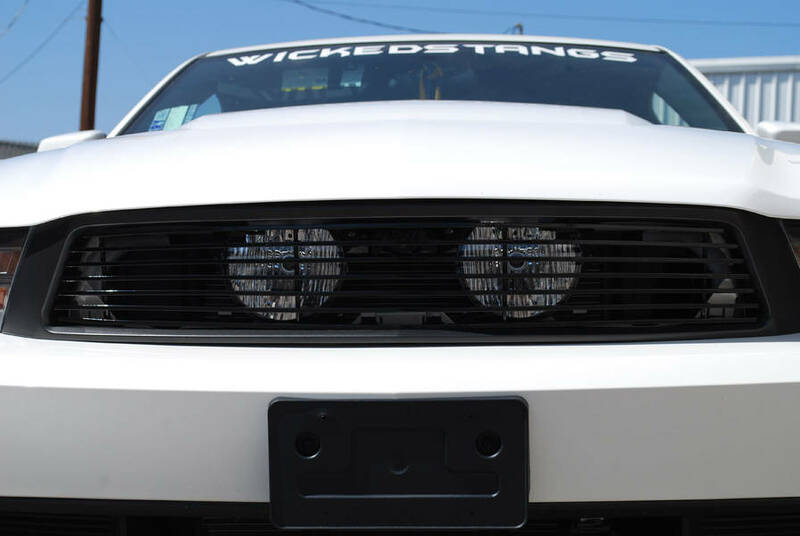 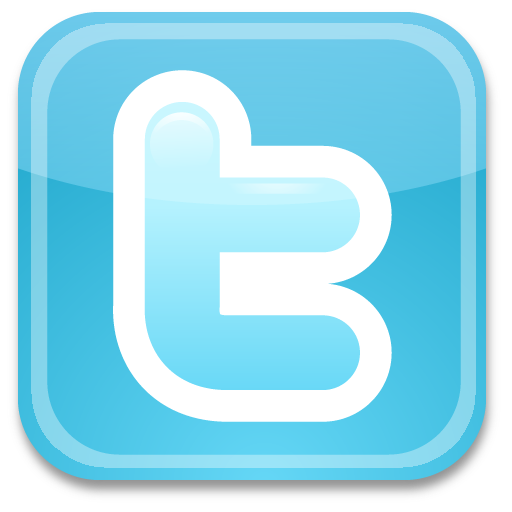 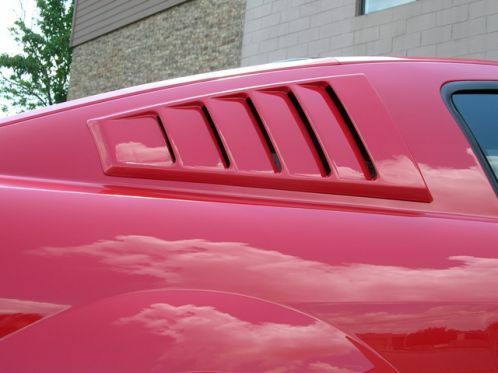 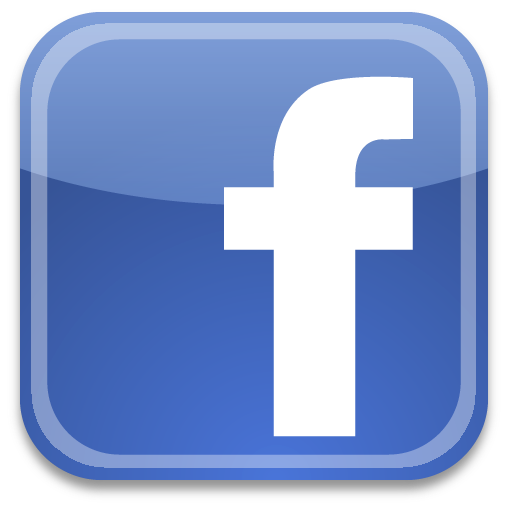 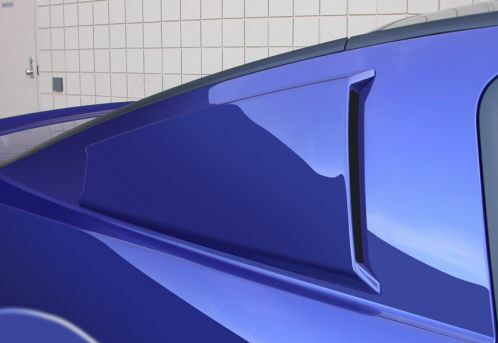 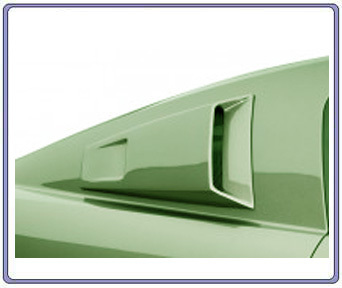 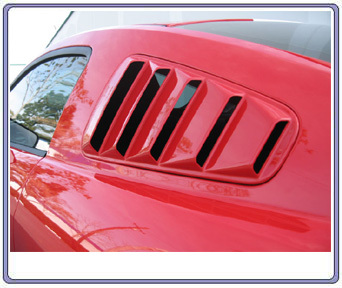 FREE SHIPPING - The Window Louvers are manufactured in flexible, high pressure injected urethane. 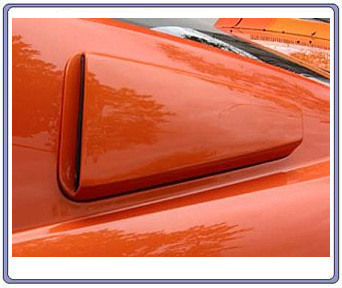 They require prepping, priming, and painting prior to installation. 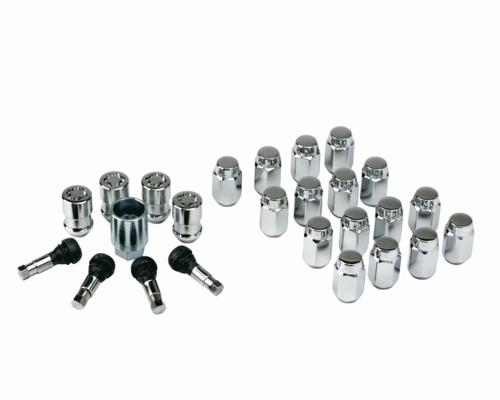 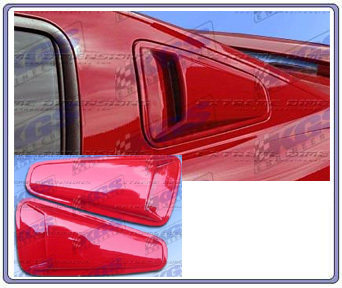 Attaches with double-faced tape. 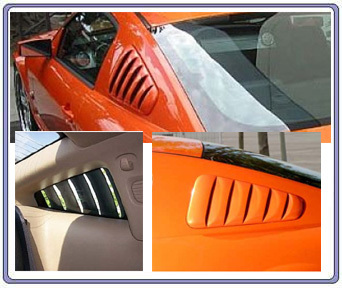 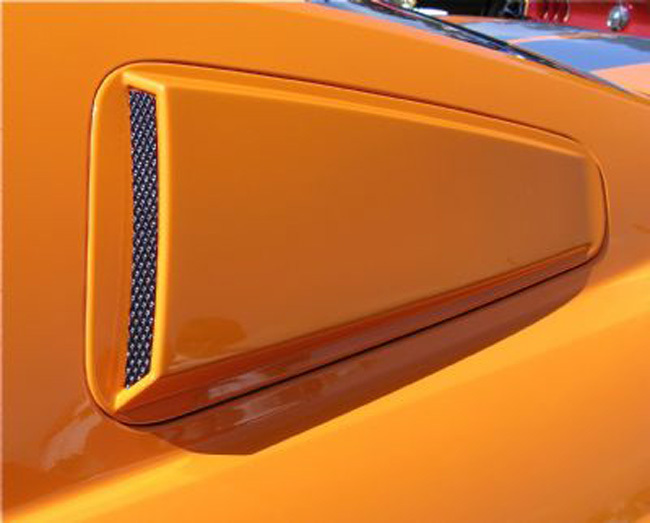 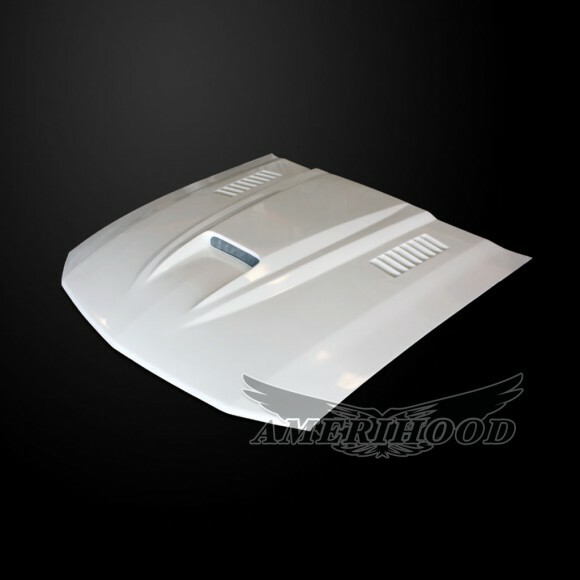 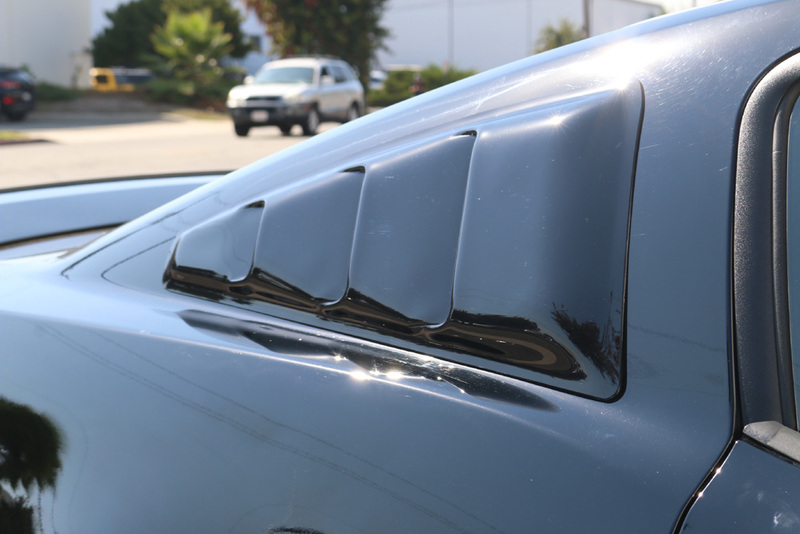 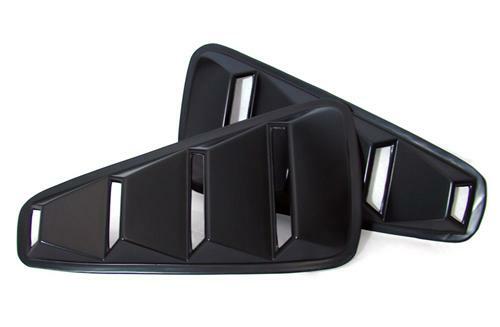 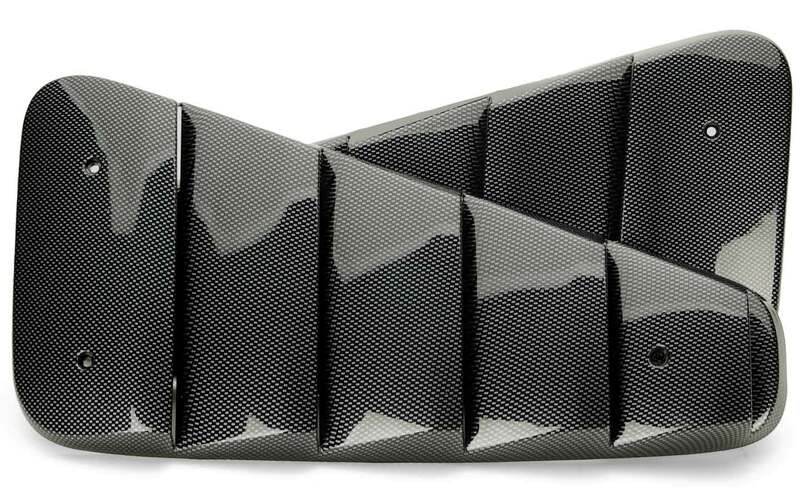 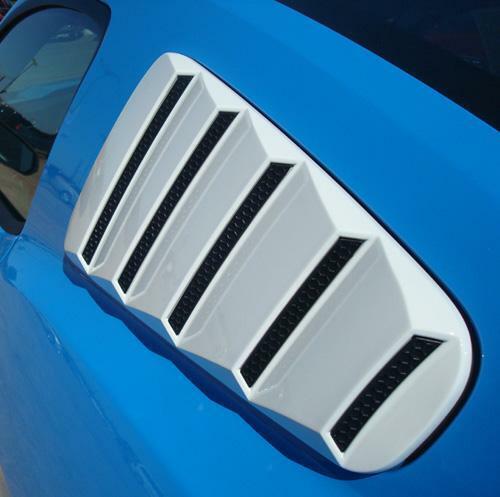 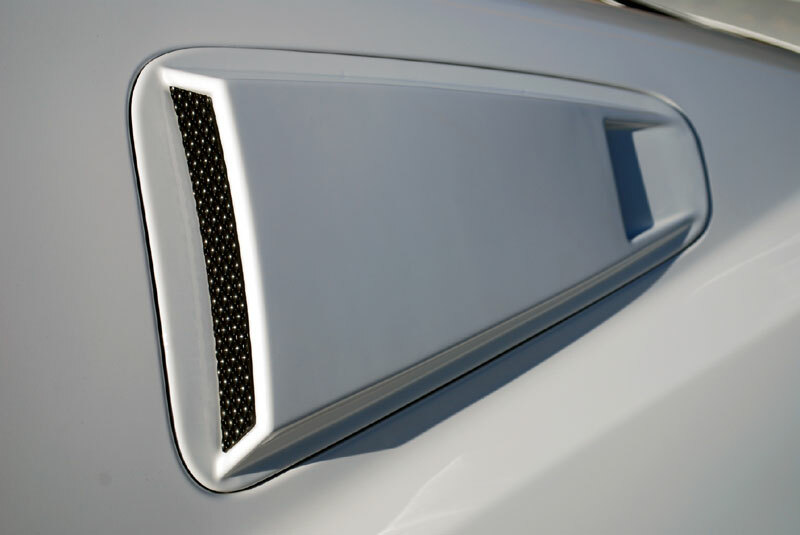 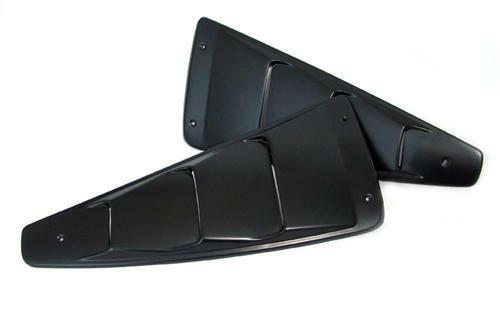 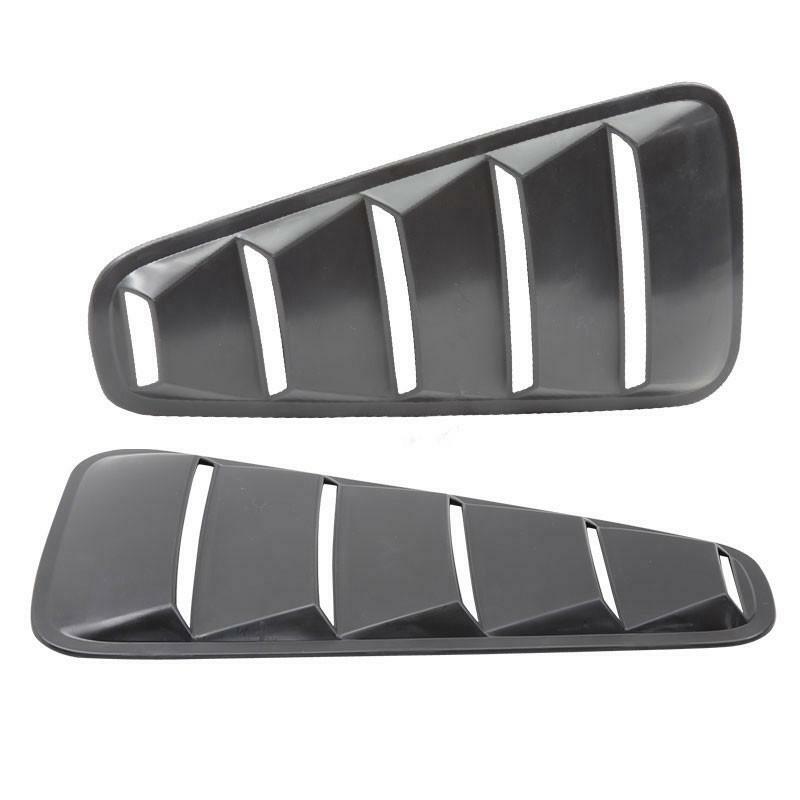 FREE SHIPPING These louvers are removable for cleaning your window, ABS Plastic construction w/ carbon fiber overlay. 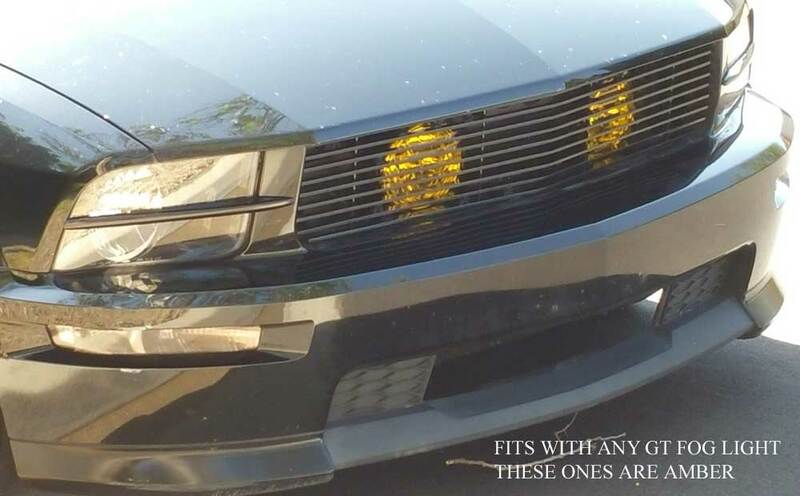 Wow they look fantastic.